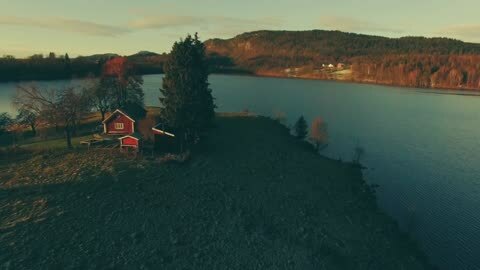 New video captures only known wild jaguar in the U.S.
Get lost in the stunning beauty captured by this drone! 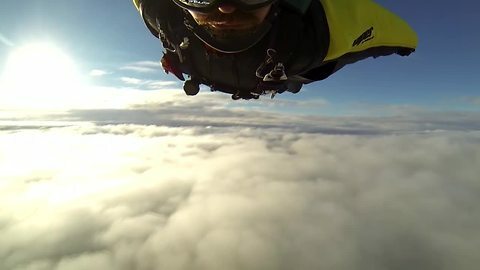 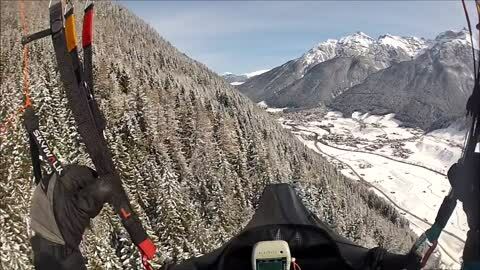 Skier paraglides through clouds and the result is breathtaking! 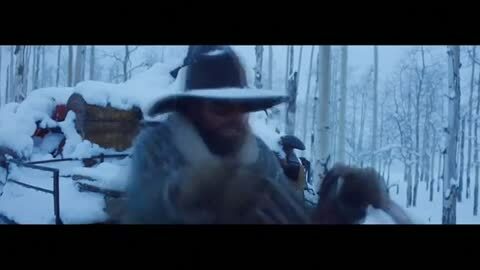 First look at Tarantino's "The Hateful Eight"